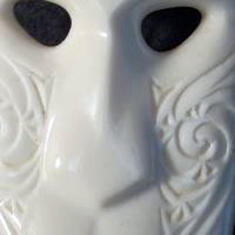 The Tainui Historical Society presents the inaugural Bone Carving Workshop with special guest Steve Myhre to be held over the Easter weekend 2017. 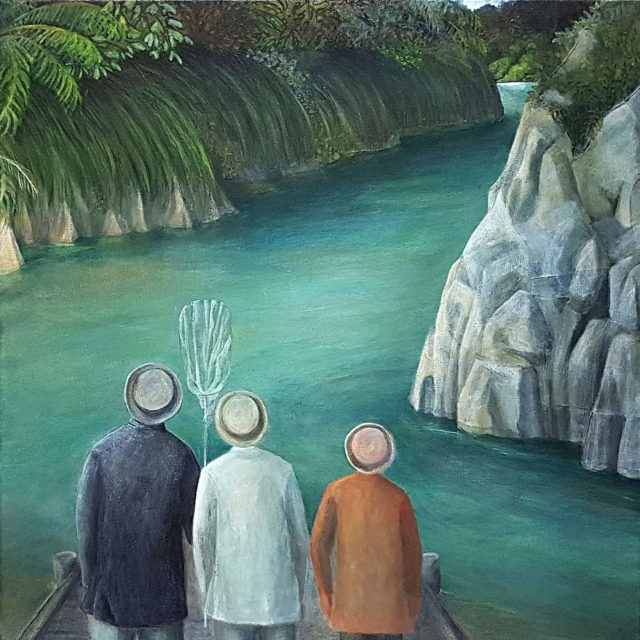 This exciting new exhibition by well-known Taranaki artist Amanda Hewlett is based on items and stories from Mokau Museum’s collection and surrounding Tainui region. 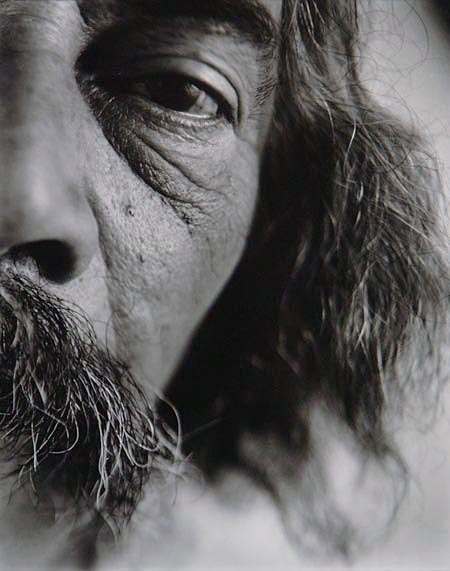 On at our gallery until 6th July. 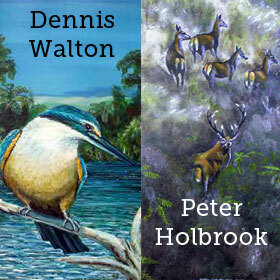 This exhibition features the paintings of Awakino resident Dennis Walton and Peter Holbrook of Pio Pio. 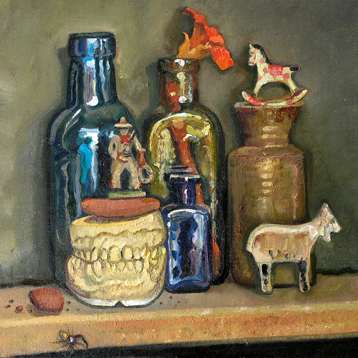 Exhibition runs from 7th July until 17th August. 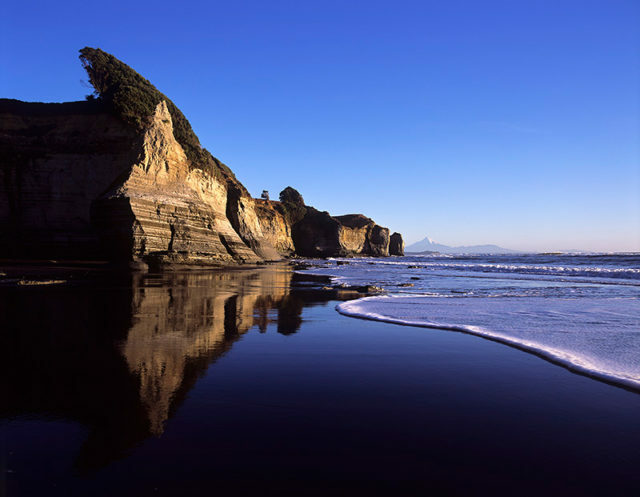 Photographer Pat Greenfield shows some of her work of the ever changing Tongaporutu coastline. 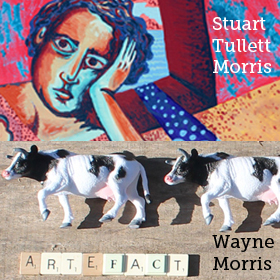 An exhibition by father and son Wayne Morris and Stuart Tullett Morris featuring Wayne's Salvage Art and Stuart's colourful paintings. 29th Sept 2017 - 9th Nov 2017. 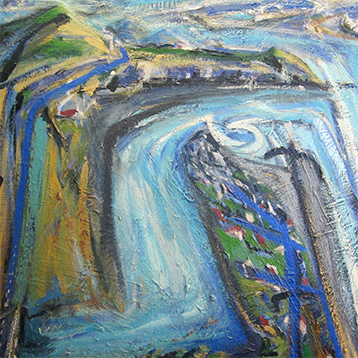 Okato, Taranaki artist who paints in an abstract expressionist style. From 26th January 2018 until 1st March 2018. 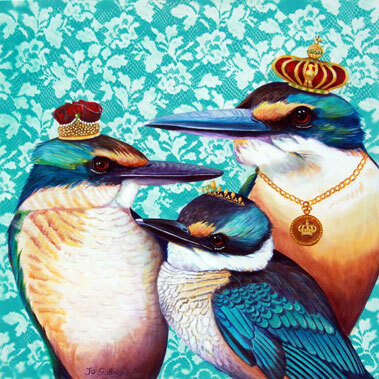 Jo Gallagher's sense of humour is a great feature of these quirky paintings and prints. 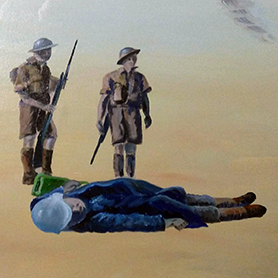 2nd March - 26th April.